Committed to crane safety, CICB announces that all third-party OSHA Mobile, Overhead and Tower Crane Inspections will be performed by a Nationally Certified Crane Inspector, ensuring that customers receive the highest level of service. Customers recognize that CICB’s inspectors have the knowledge, expertise and experience necessary to certify their cranes. 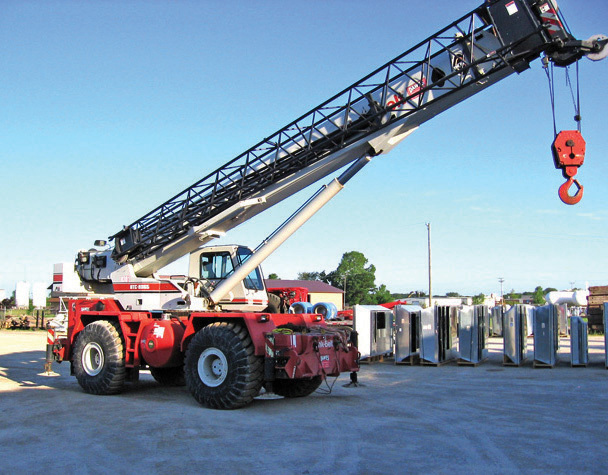 Our crane inspectors’ unique knowledge, technical expertise, along with numerous years of experience, make our equipment inspections second to none. Crane Owners know that a third-party crane inspection performed by an experienced and certified inspector can decrease the crane’s maintenance cost and downtime along with detecting emerging problems with the equipment before it becomes an issue and affects job performance. Crane Inspection & Certification Bureau (CICB) is one of the few in the industry that require their mobile, overhead or tower crane inspectors to be certified by the NCCCO (National Commission for the Certification of Crane Operators). An NCCCO certification is a nationally recognized means of ensuring crane inspectors are qualified to do the jobs they are assigned. All of CICB’s inspectors have passed the comprehensive NCCCO Crane Inspector exams, earning them a professional credential that demonstrates their qualification to inspect cranes. “Our inspectors’ unique knowledge, technical expertise, along with numerous years of experience, make our inspections second to none,” said Jerry Longtin, General Manager and a NCCCO Certified Crane Operator and Inspector. “Not only are our inspectors nationally certified and backed by third-party liability insurance, but they regularly receive education and updates regarding OSHA and ANSI/ASME laws and regulations.” Since 1969, CICB has been providing third-party crane inspections and safety training, and was also the very first vendor to provide third-party training for crane inspectors and operators in the United States. 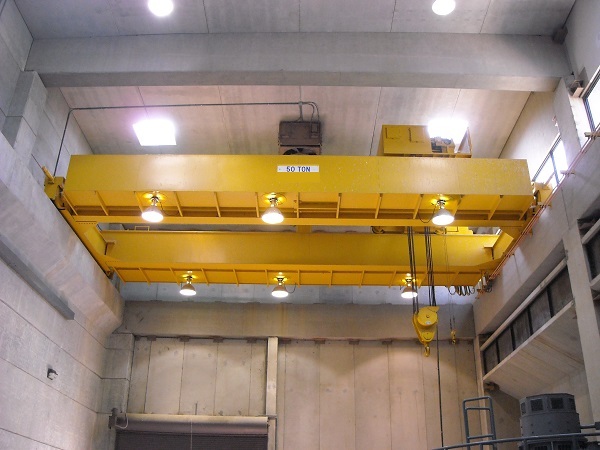 Operators and entire projects rely on cranes to perform structurally, mechanically, and functionally. Customers understand the safety and cost benefits of their equipment being inspected and certified by a professional. “To know our cranes are inspected without compromise, to ensure we only operate load worthy equipment, is crucial to our employee safety, operational success and credibility within the industry,” said Chuck Caskey, Safety Director of Standard Concrete Products, Inc.
With 45 years of work history, CICB’s true third-party, unbiased evaluations that include exit closing conferences with the customer, a Letter of Acknowledgement with applicable regulations and standards, deficiency/recommendations, and load testing, if applicable, are the most comprehensive in the lifting industry. The goal of CICB’s inspections and training programs are to reduce accidents and injuries, increase worker skills, productivity and morale, and achieve regulatory, best practice and corporate compliance, and lower maintenance costs, increase reliability and life of the equipment. CICB, headquartered in Orlando FL since 1969 with a second training facility in Houston TX, offers scheduled training programs at our facilities and at various locations across the U.S. or customized on-site training at your facility. CICB’s professionally trained instructors and subject matter experts are not only NCCCO Certified as Mobile, Overhead & Articulating Cranes Operators, but are also CCO Certified Riggers, Signalpersons, and Crane Inspectors. 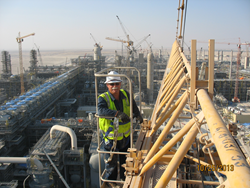 All of CICB’s trainers are NCCCO accredited Practical Examiners. CICB’s instructors have been awarded the prestigious Top Trainer Award in 2013, 2012, 2011 and 2009.